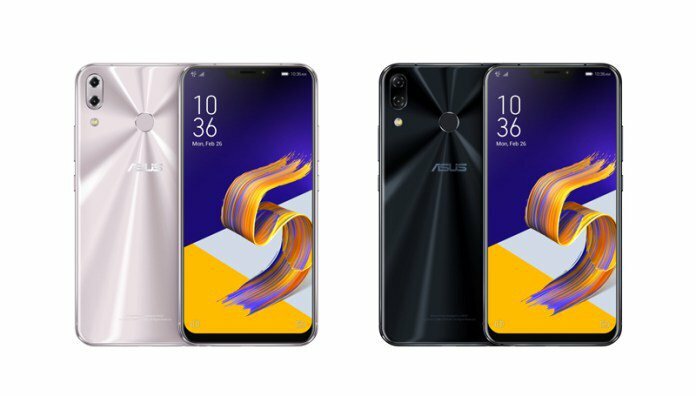 Smartphone makers have started launching Phones with 6GB RAM. Here are best phones with 6GB RAM available in India under Rs 30,000. 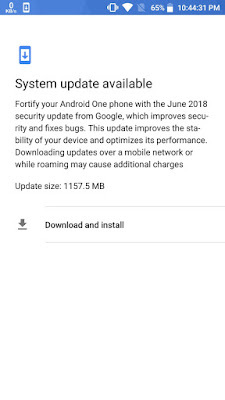 Six months After Android 8.0 Oreo now Xiaomi has finally rolled out Android 8.1 Oreo Update for Mi A1 Android One smartphone. 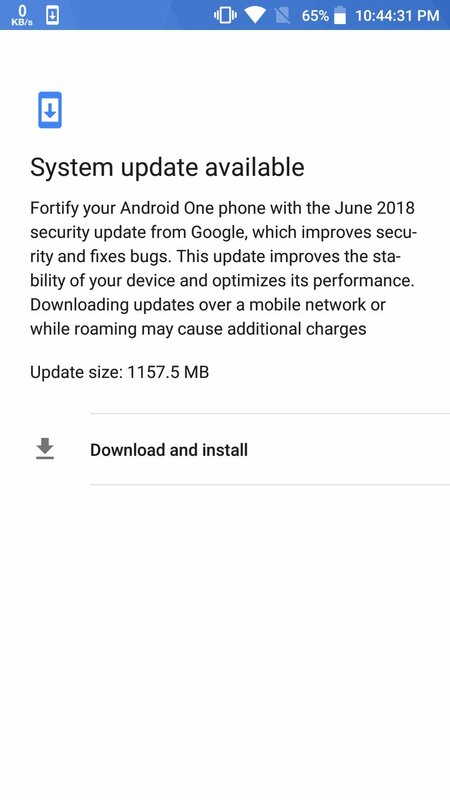 The update size is about 1157.5MB and comes with June 2018 Google Security patches. 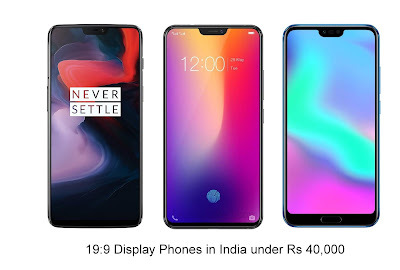 Samsung launched Galaxy J6 and Galaxy J8 in India. 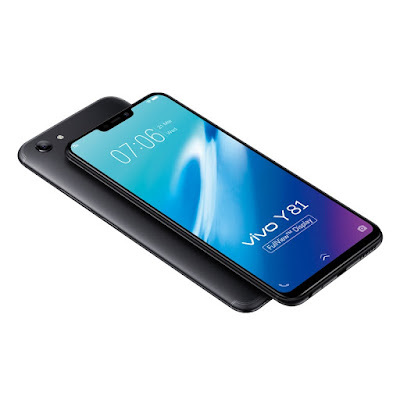 Galaxy J8 comes with Infinity Display, Dual Rear Camera priced at Rs 18,990. 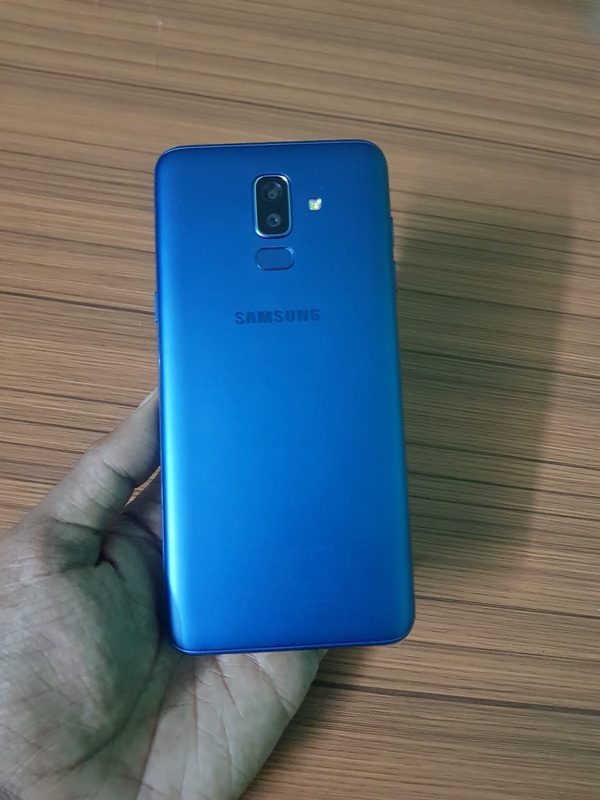 Here are top Reasons Not To Buy Samsung Galaxy J8. 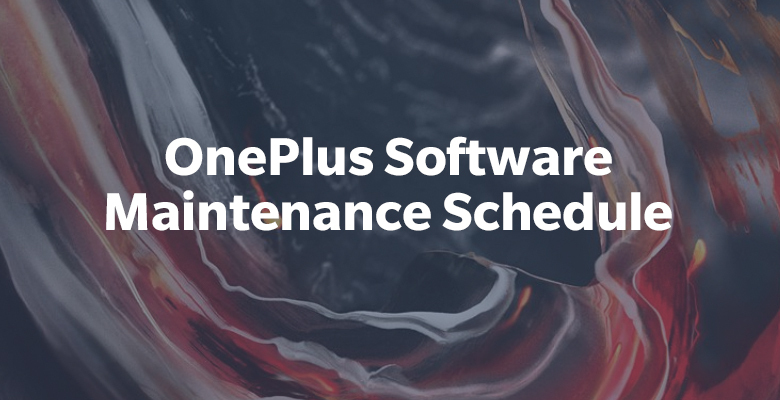 OnePlus has announced its software maintenance schedule for its smartphones starting from the OnePlus 3. 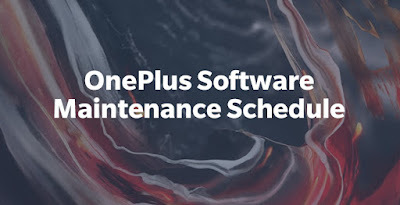 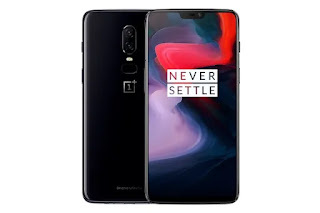 OnePlus has promised two years of Android updates that include new features, Android version upgrades and security patch updates bi-monthly. Huawei has launched GPU Turbo technology, which it claimed increases device performance by 60% while reducing power use by 30%. Xiaomi has started rolling out Android 8.1 Oreo stable update for the Redmi Note 5 Pro users based on MIUI 9.5. 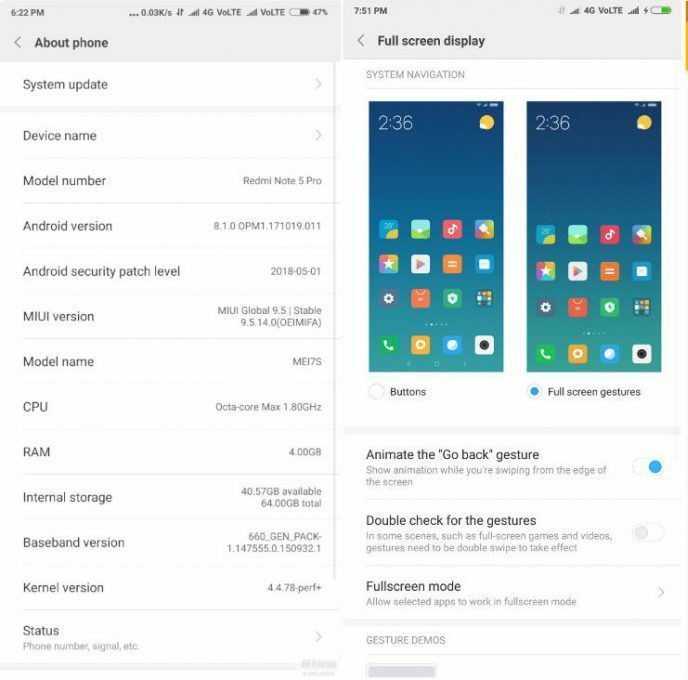 The Update version is MIUI 9.5.14.0.OEIMIFA. Xiaomi has sold out 5 million units of Redmi Note 5 and Redmi Note 5 Pro in India in 4 months. 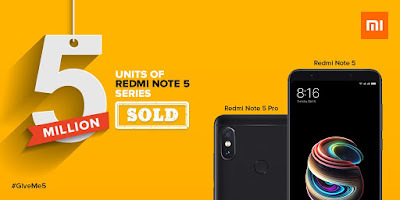 Xiaomi Redmi Note 5 and Note 5 Pro was launched in February 2018. 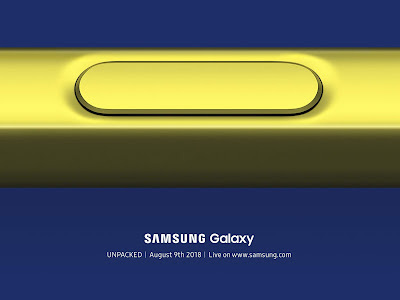 Samsung has sent out invites for Galaxy Note9 smartphone event on August 9. 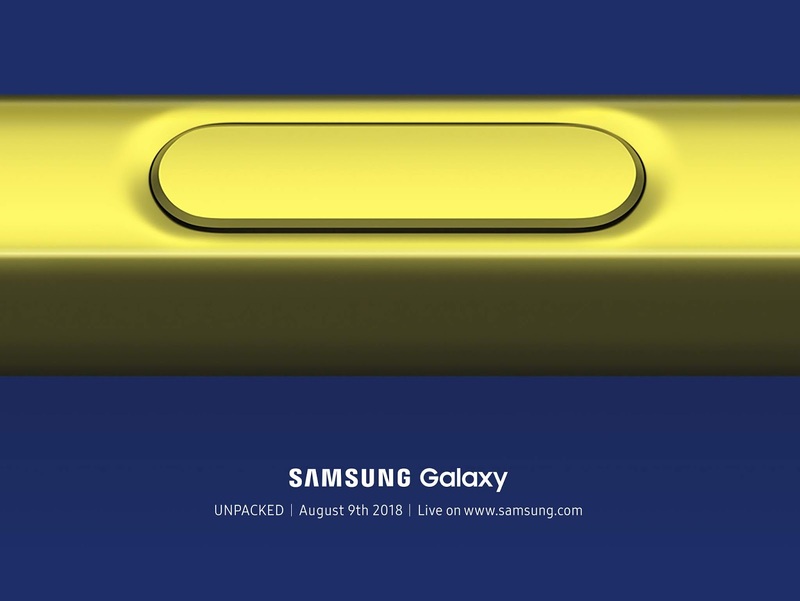 The teaser shows what looks like an improved S Pen stylus. 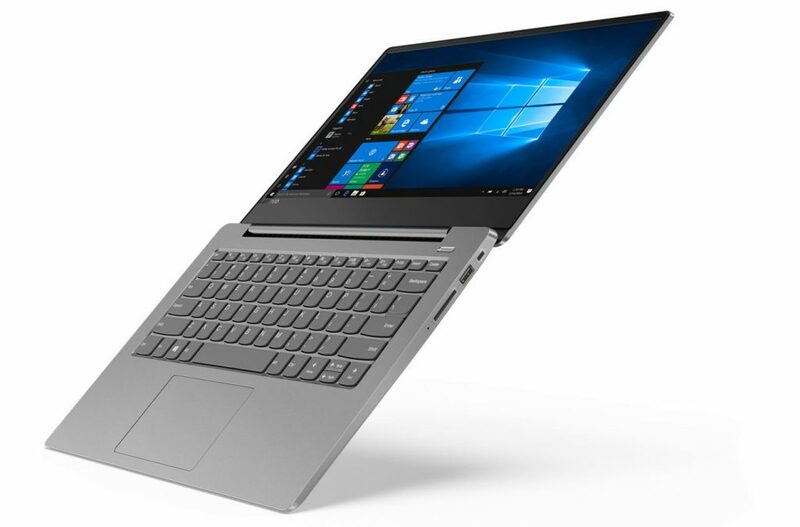 Lenovo has launched Lenovo Ideapad 330S and Ideapad 530S laptops in India. 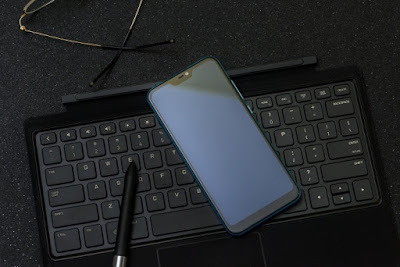 Both the laptops are powered by 8th Gen Intel Core processors with up to 16GB onboard DDR4 RAM. 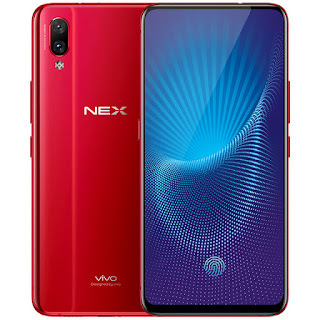 Vivo is all set to launch Vivo NEX smartphone in India on July 19. 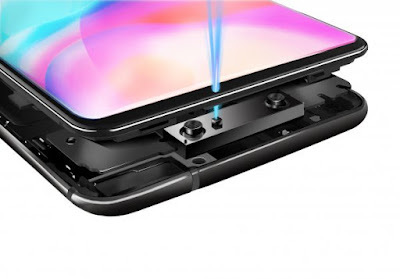 Vivo Nex comes with a pop-up front camera that automatically rises and hides when you open and close the camera app. 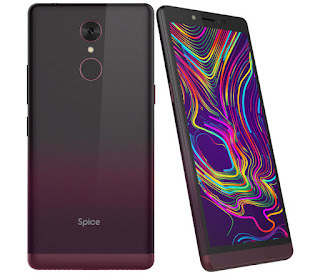 Spice has launched Spice F311 company’s first Android Oreo (Go edition) smartphone in India It has a 5.45-inch FWVGA+ 18:9 aspect ratio display powered by a quad-core MediaTek SoC with 1GB RAM and 16GB Storage. Qualcomm has introduced Snapdragon 439 Mobile Platform in 400 Series. 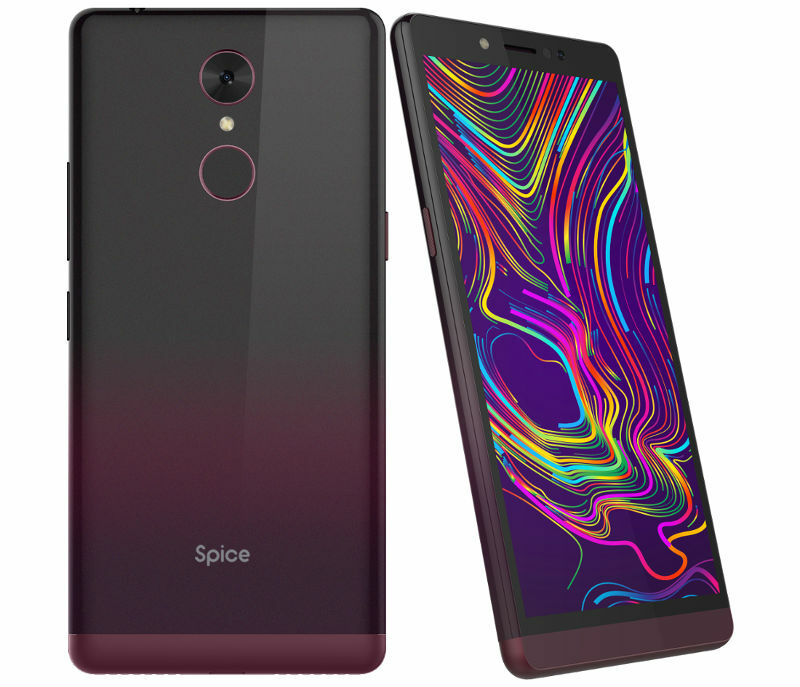 Snapdragon 439 is based on 12nm FinFET process technology. Here's list of Smartphones With Snapdragon 439 Processor. 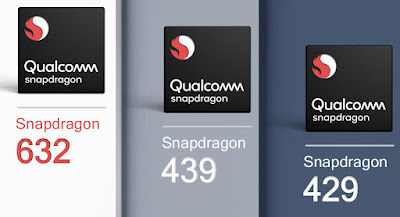 Qualcomm has introduced Snapdragon 439 and 429 Mobile Platforms in 400 Series. Snapdragon 429 is based on 12nm FinFET process technology. 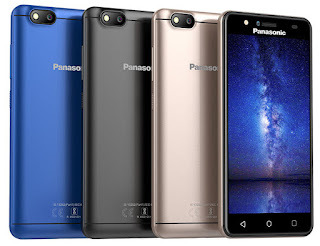 Here's list of Smartphones With Snapdragon 429 Processor. Vivo has introduced Time of Flight (TOF) 3D Sensing Technology at MWC Shanghai 2018. 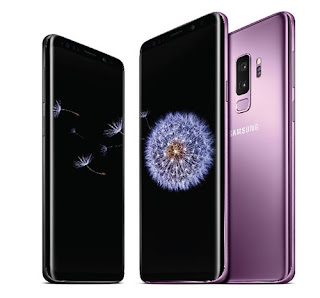 It promises a paradigm shift in imaging, AR and human-machine interaction, which will elevate consumer lifestyles with new levels of immersion and smart capability. 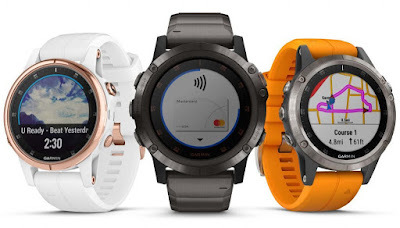 targeted specifically for 4G connected kids watches. Qualcomm has introduced Snapdragon 632, 439 and 429 Mobile Platforms as new additions to Snapdragon 600 and 400 tiers. 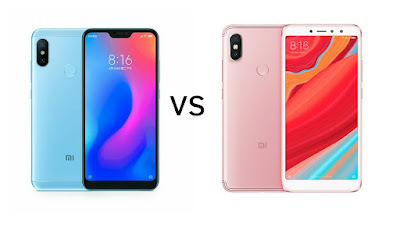 These promise better performance, better battery life, more efficient designs, impressive graphics and artificial intelligence (AI) capabilities. 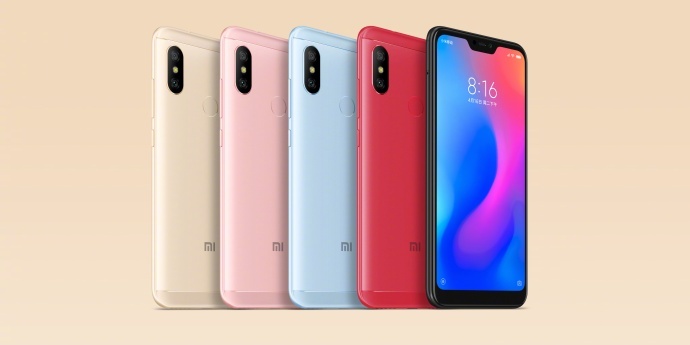 Xiaomi has launched Redmi 6 Pro smartphone with 19:9 Display, Snapdragon 625 processor. 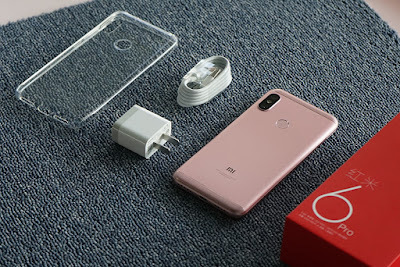 Xiaomi Redmi 6 has Helio P22 processor. 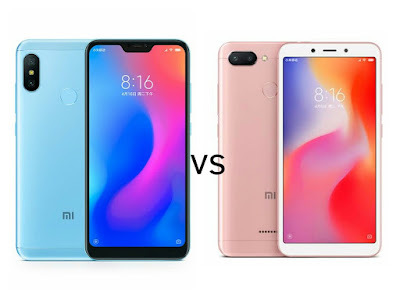 Check out Specs, price features comparison between Xiaomi Redmi 6 Pro and Xiaomi Redmi 6. 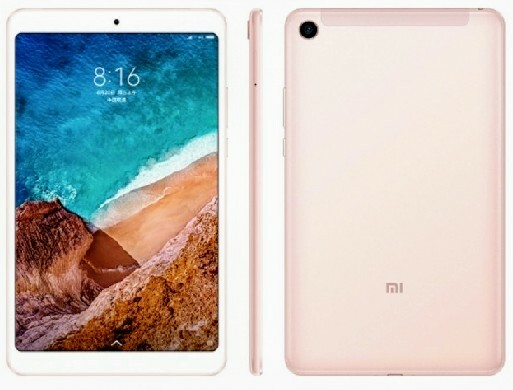 Xiaomi has Xiaomi Mi Pad 4 in China. It has an 8-inch Full HD screen with 16:10 aspect ratio powered by Snapdragon 660 AIE with 3GB/4GB of RAM and 32GB/64GB of internal storage. Realme 1 comes with 3410mAh battery which comes with 5V 2A it does not support fast charge. 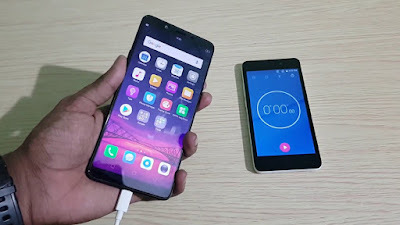 Here's Realme 1 battery charging time and battery life test. 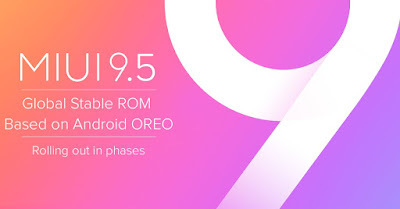 After Lenovo K8 Note now Lenovo has started rolling out Android 8.0 Oreo update for Lenovo K8 Plus Smartphone in India. 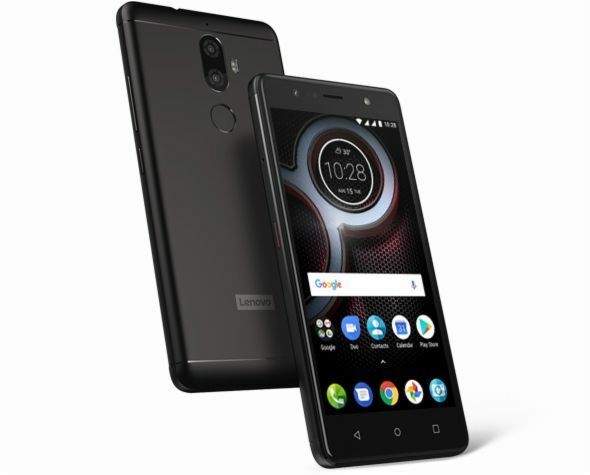 Lenovo K8 Plus Oreo Update is 1334 MB and brings May 4, 2018 Security patch. 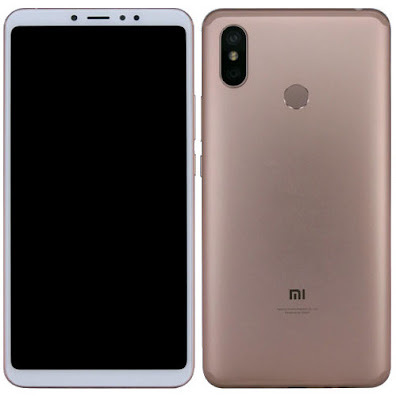 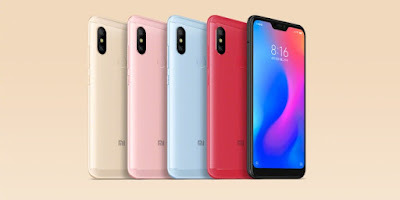 Xiaomi launched Redmi 6 and Redmi 6A Smartphone Xiaomi's latest smartphone in Redmi 6 Series is Xiaomi Redmi 6 Pro it comes with Notch Display, Snapdragon 625 processor. 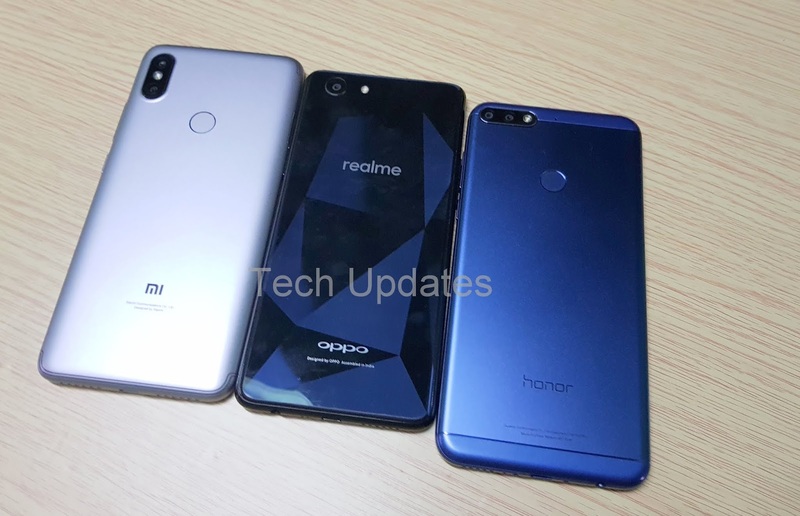 Here's Redmi 6 Pro Photo Gallery. 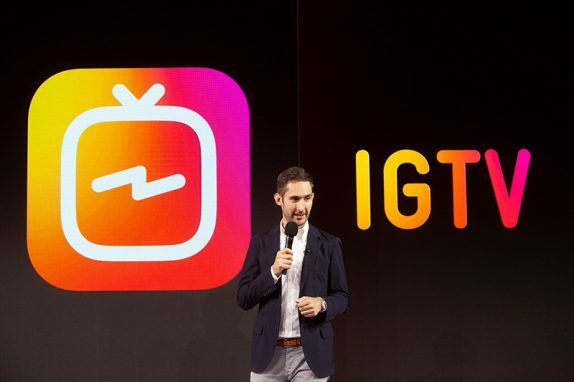 Instagram has announced the IGTV standalone application for watching long-form, vertical video from your favorite Instagram creators.you’ll also be able to watch long-form videos within the Instagram app so the entire community of one billion can use it from the very start. Panasonic has launched Panasonic P90 smartphone in India. It has a 5-inch HD display with Corning Gorilla Glass protection powered by a quad-core MediaTek MT6737 SoC with 1GB RAM and 16GB Storage. 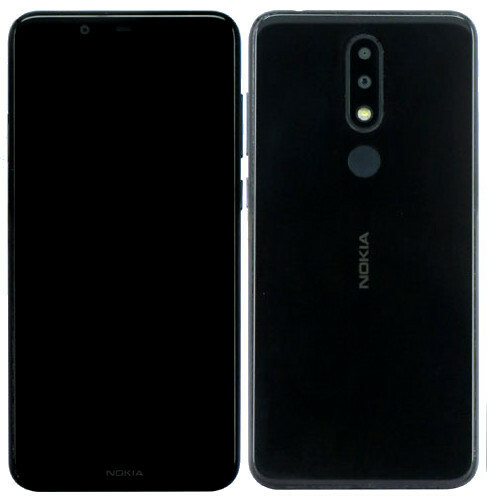 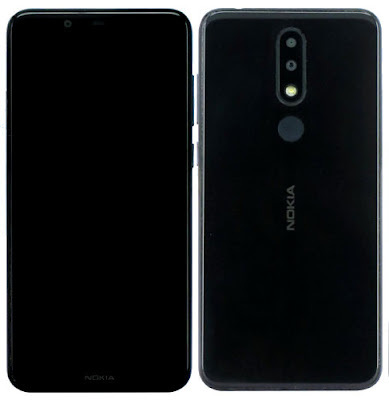 Nokia is working on Nokia 5.1 Plus with Notch Display & Dual Rear Camera Now new Nokia smartphone with the model number TA-1109 has been certified by TENAA which could be Nokia X5 in China and Nokia 5.1 Plus in other markets. 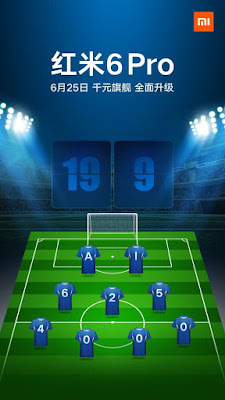 Xiaomi to launch Mi Max 3 in July Now Xiaomi Mi Max 3 has been certified by TENAA with mode numbers M1804E4A, M1804E4T, and M1804E4C. 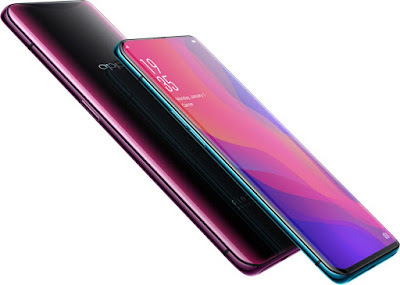 OPPO has launched Oppo Find X & Find X Lamborghini Limited Edition smartphone at its Paris event. 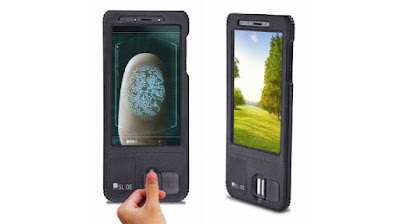 Lamborghini Limited Edition features classic carbon fiber textured back with a 3D Lamborghini car logo on its smartphone. 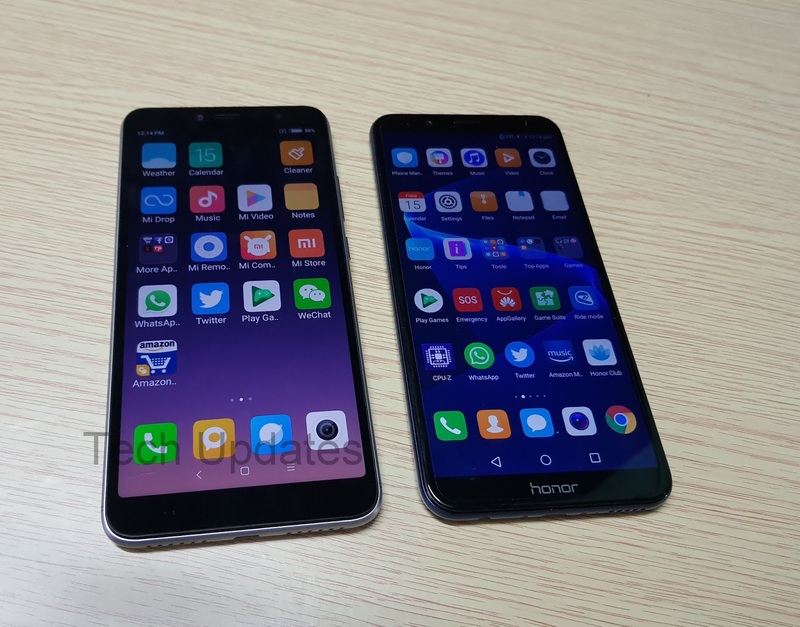 Both phones have a 6.42-inch Full HD+ AMOLED Panoramic Arc Screen with 19:5:9 aspect ratio and 93.8% screen-to-body ratio. Xiaomi is all set to launch Xiaomi Redmi 6 Pro and Xiaomi Mi Pad 4 to launch in China on June 25. 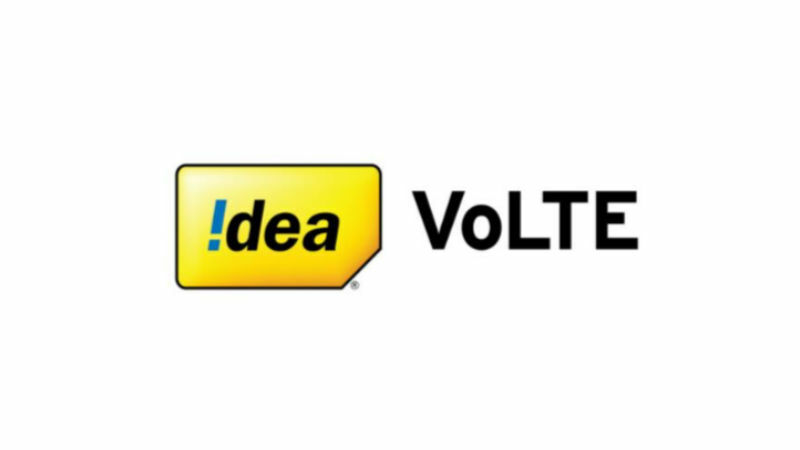 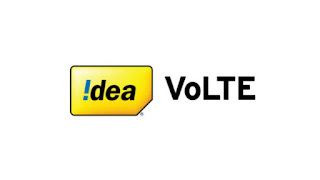 Idea has completed the roll out of VoLTE (Voice over LTE) service across all its 4G circles, making it the only GSM operator to offer the service across 20 circles in India. Xiaomi has launched Redmi Y2 in India. 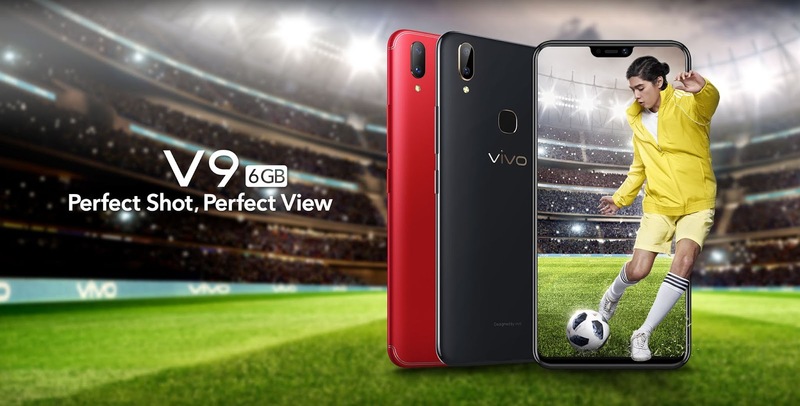 It comes with 18:9 Display, Dual Rear Camera. 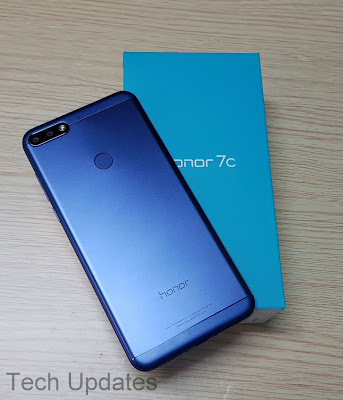 Honor 7C also come with similar Specs. 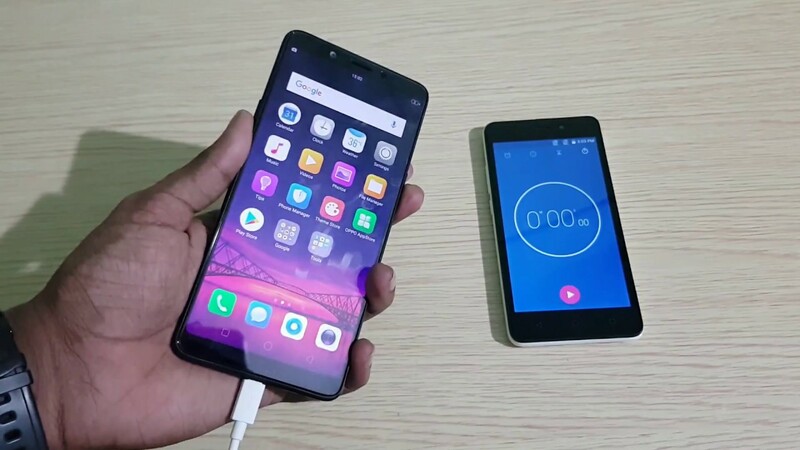 Check out Price, Specs, Features comparison between Xiaomi Redmi Y2 and Honor 7C. Garmin has announced fēnix 5S Plus, 5 Plus and 5X Plus with built-in routable topographical maps, storage for music playlists, Garmin Pay contactless payment solution and wrist-based Pulse Oximeter for altitude acclimation awareness.